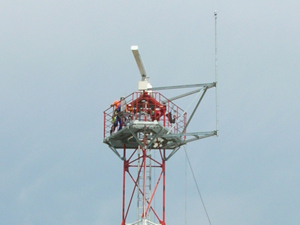 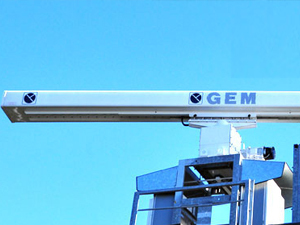 Radar systems represent GEM elettronica core activity and primary asset since its foundation in 1977. 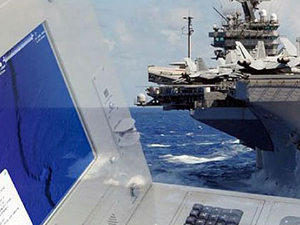 Since its establishment, our company has always been at the heart of radar technologies innovation, shaping the future of navigation control electronics. 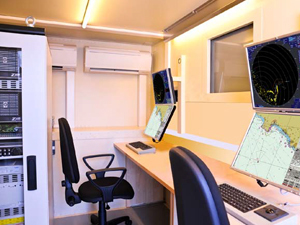 During the years and thanks to its investments in research and development GEM elettronica has expanded its engineering and manufactoring capabilities in radar production to different types of systems. 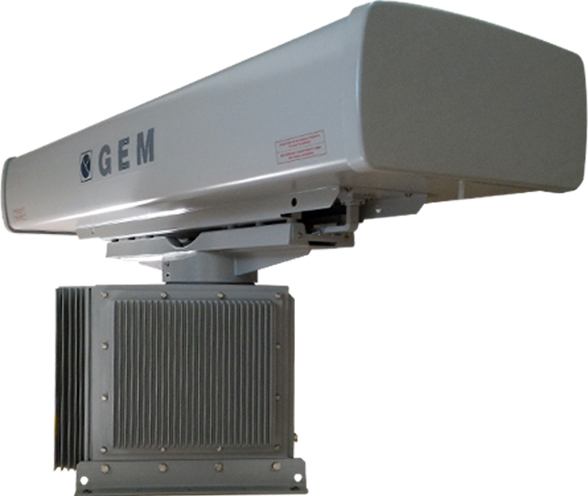 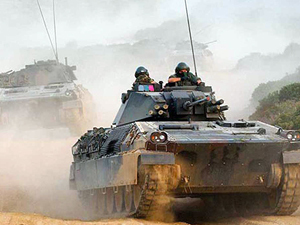 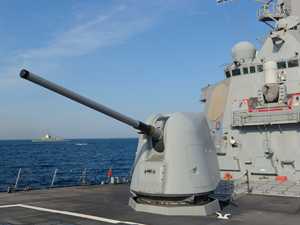 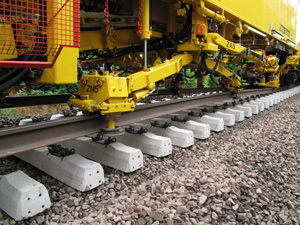 These radars are capable of ensuring the end user with the best reliability and operational capacity in order to equip the platform on which it is installed with the best solution for the mission accomplishment. 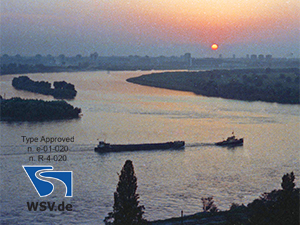 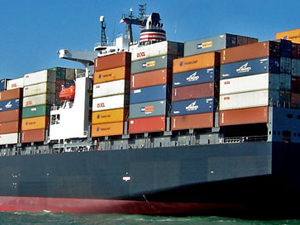 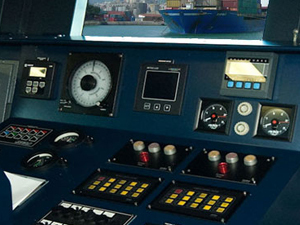 Radars for navigation, 2D and 3D radars, for surveillance and security of sensible infrastructures as port and harbours, airports borders and on coastal installations for the monitoring of vessels traffic. 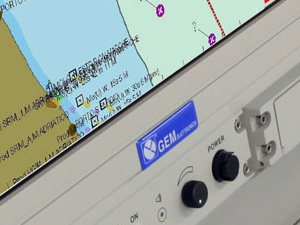 New generation of UNIQUE, INNOVATIVE, DIGITAL Radar for Navigation. 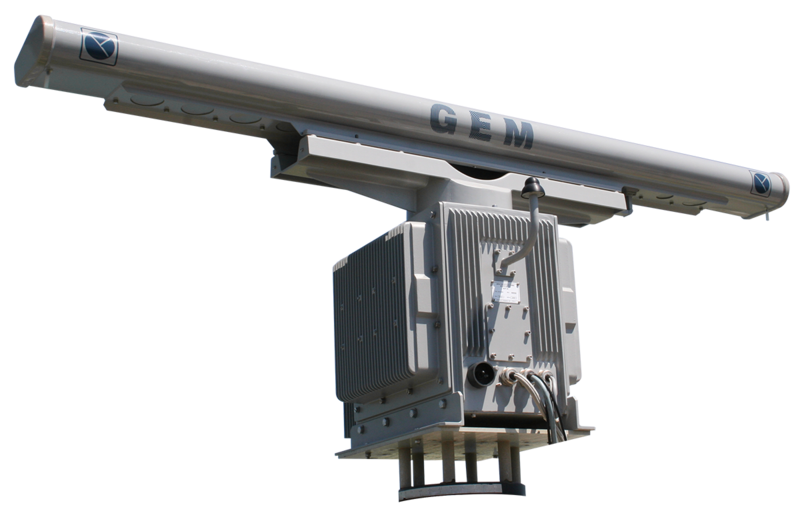 MFRAD-3D is a high performance, compact, lightweight, multimode 3D radar, developed by GEM elettronica, to provide the capabilities needed in surveillance missions over air to surface. 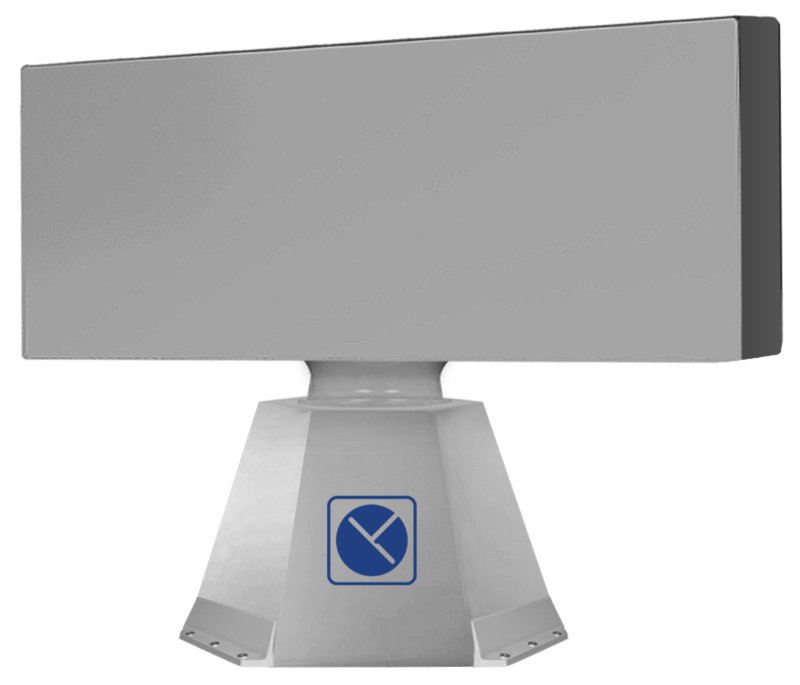 MFRAD is a compact and advanced radar system featuring short to medium-range air and surface target surveillance along with weapon systems target designation. 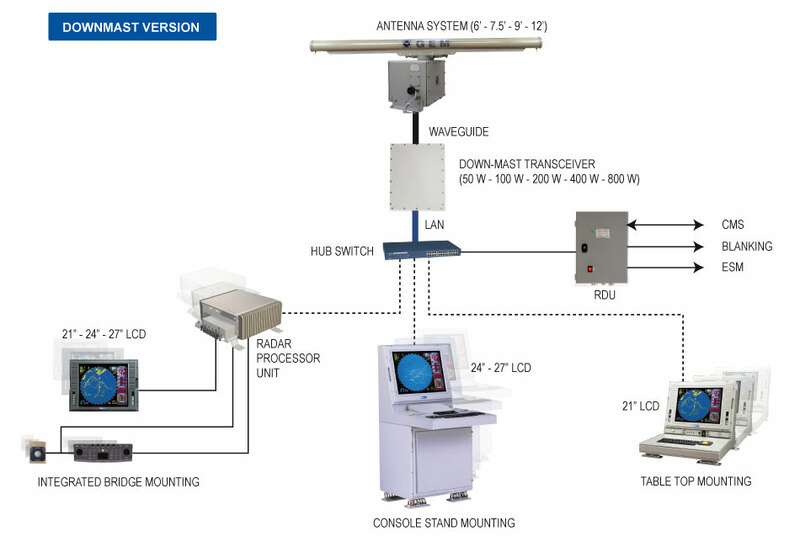 Developed from proven and state-of-the-art technologies, MFRAD utilizes an extremely lightweight antenna with reduced electrical power consumption and very high reliability. 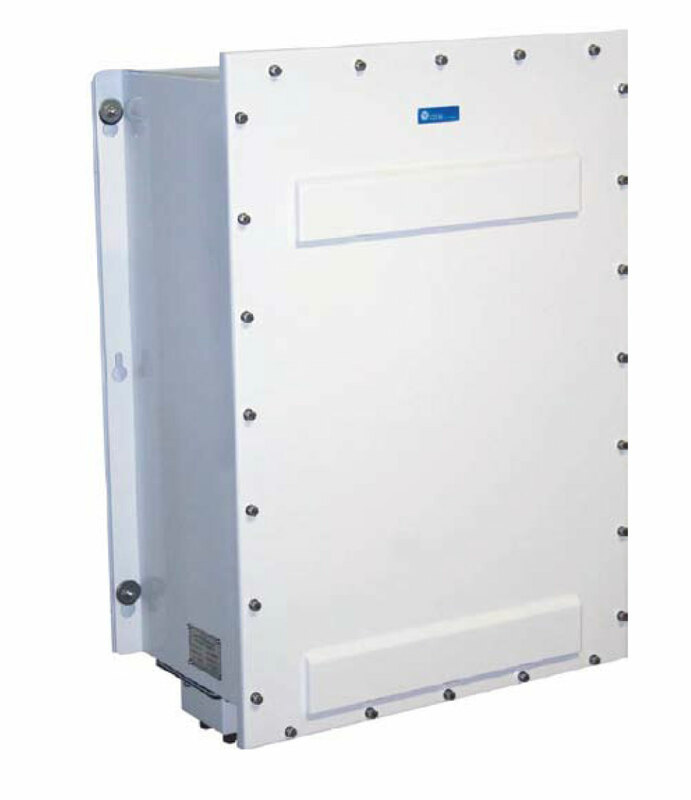 The new SAIR-2D is a fully Solid State X-Band radar. 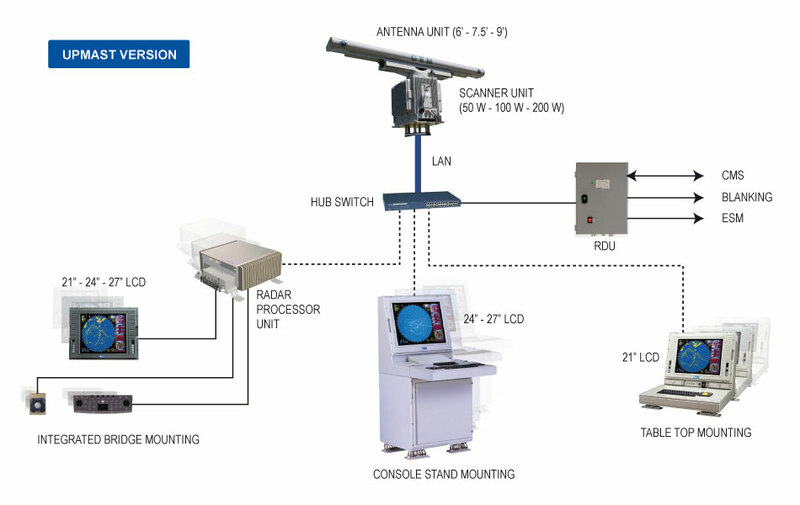 A state-of-the-art flat planar array antenna allows surface-air search and tracking. 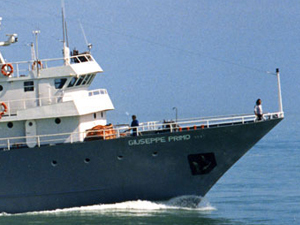 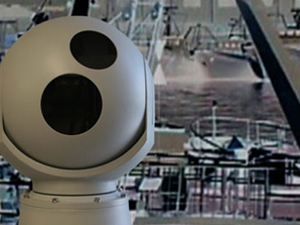 It is designed for coastal surveillance and on board applications. 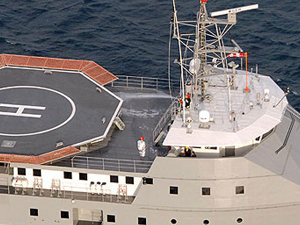 New full solid state X-Band radar featuring helicopter decking aid for shipborne or offshore platforms applications. 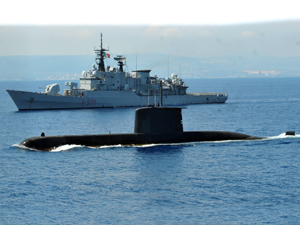 New generation radar for submarine application based on solid state radar technology and on new design planar array antenna. 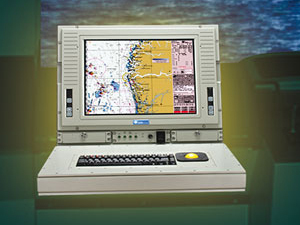 The radar systems of this section embed special features to reduce probability of intercept of radar emission by enemies. 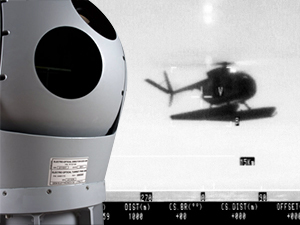 LPI is designed to reduce probability of intercept but it can provide the same capability of target detection. 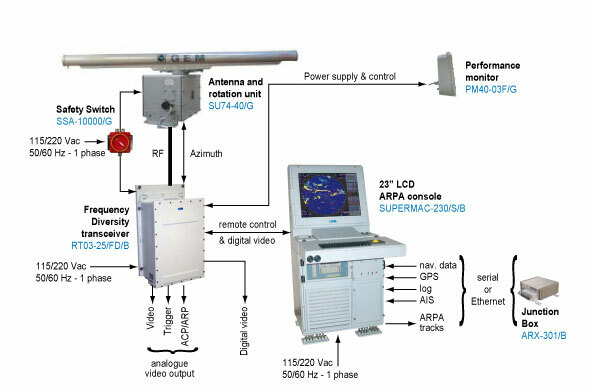 The transmitter, thanks to its low power, wide bandwidth, frequency variability or other design attributes, makes it difficult to be detected or identified through passive intercept devices such as radar warning, electronic support and electronic intelligence receivers. 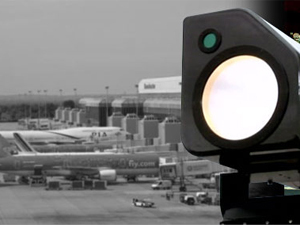 A LPI radar works to detect targets at a longer range than an intercept receiver. 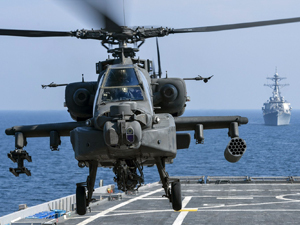 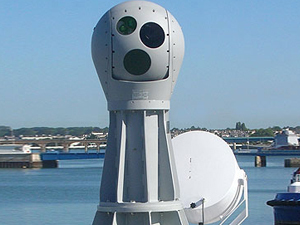 SeaEagle X-Band and S-Band radar features full solid-state transceivers and most advanced pulse compression techniques for higher target resolution and longer range. 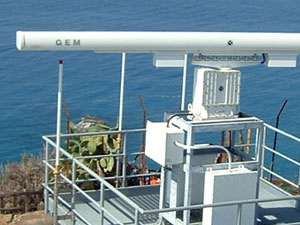 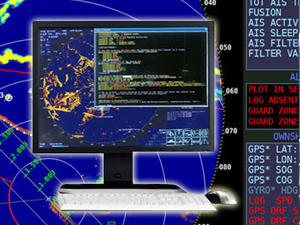 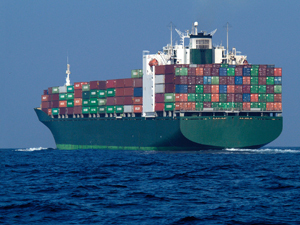 The X-Ka band radar system can be used in a number of sea and land applications. 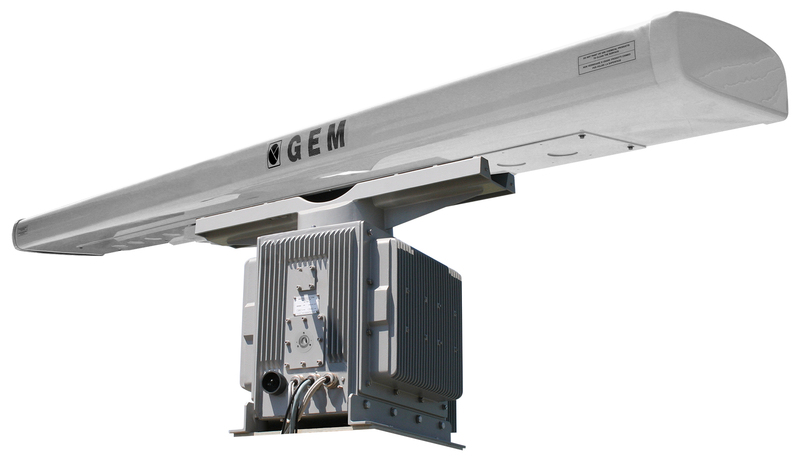 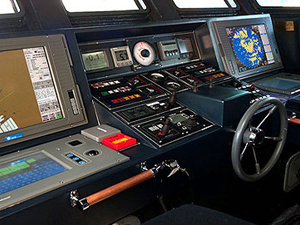 The new X-Band radar systems from GEM elettronica extensive experience in designing and producing state-of-the-art maritime navigation and long range radar systems.